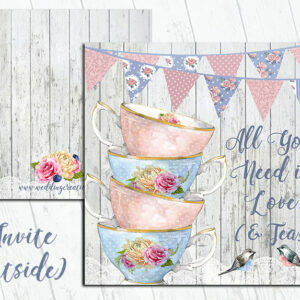 All stationery samples are lovingly created and professionally printed onto beautiful card. 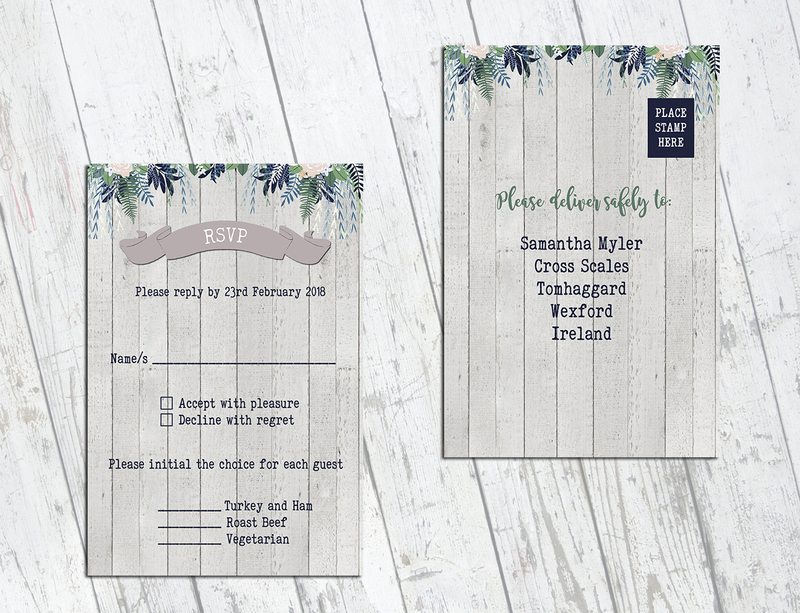 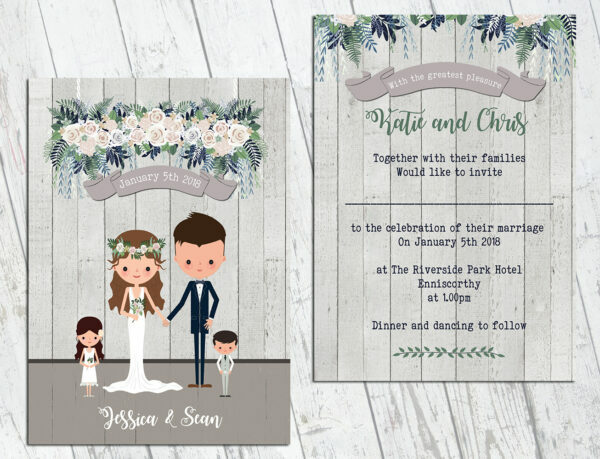 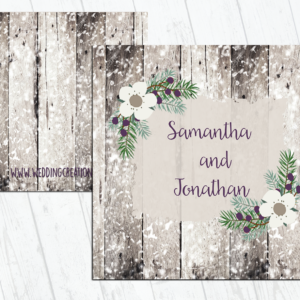 If you need samples of other types of stationery ( ceremony booklet/order of service cards//thank you cards/place name cards etc) please get in touch. 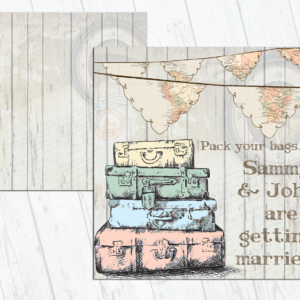 You can personalise this invite from our range of couples/cats/dogs/kids as well as hair/skin colour.